Click one of the following links to pay for your 5ft feather flag. Feather Flag Nation now has a 5FT feather flag! 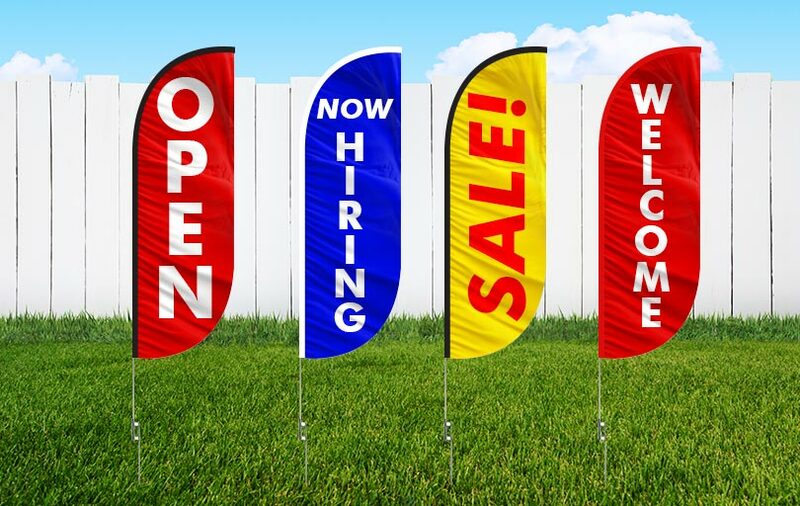 Our swooper flag is high quality and cheap. This flag is perfect for any event, occasion, or location. Our flag can be customized to fit your needs! Logos, text, colors, and even high resolution photos can be printed onto the flag. 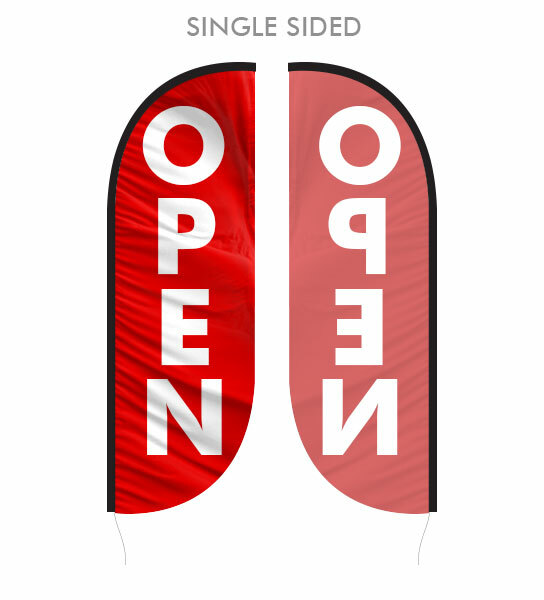 This flag is perfect for store openings, parities, businesses, holidays, churches and many more! This flag is small enough to be lightweight and easily carried. This is perfect for people who are traveling or moving the flags from various events and locations, such as relators. While this flag is smaller it is still seen by passerby. Due to their smaller size they can used in more crowded spaces like carnivals, festivals, or even indoors in a smaller room. Their smaller size also fits a smaller budget! Our custom flag is designed and produced in the United States. 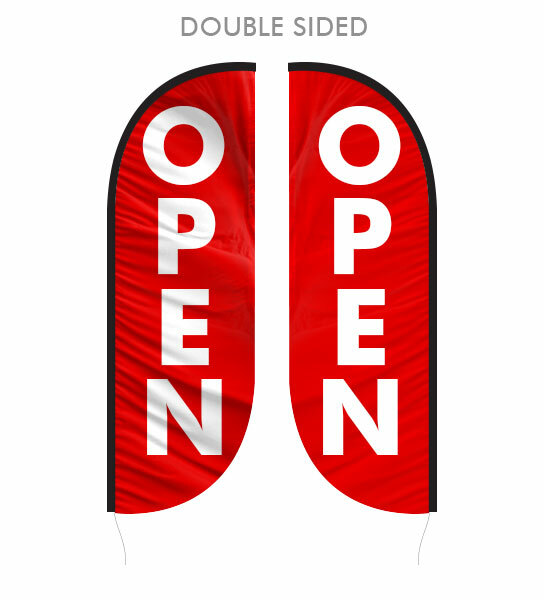 You have the option of designing the flag yourself with our templates online. You can also have Feather Flag Nation’s designers can assist you with designing your new, high quality, cheap and amazing 5FT feather flag!